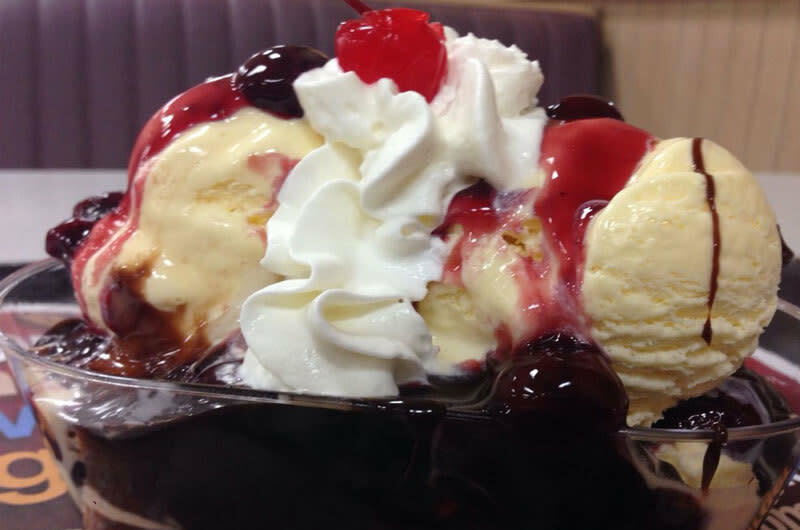 Braum's Ice Cream and Dairy Stores is a family-owned and operated chain of fast food restaurants and grocery stores based in Oklahoma City. In order to maintain freshness, all stores are within a 300 mile radius of the home farm in Tuttle, Oklahoma. Braum's sells ice cream, frozen yogurt, hamburgers, sandwiches, salads and breakfast items. The stores are well known for their delicious, fresh milk, breads and cinnamon rolls.